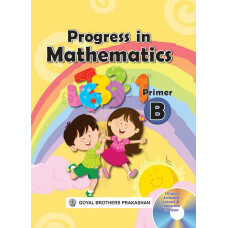 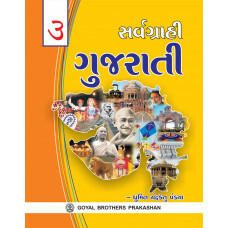 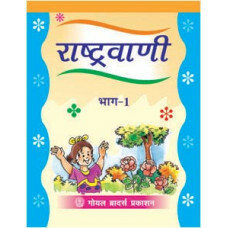 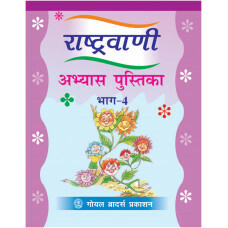 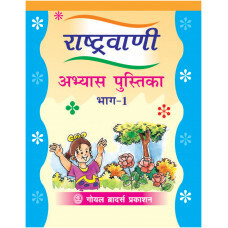 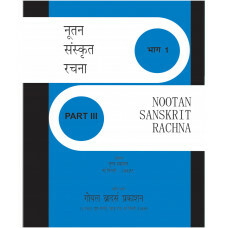 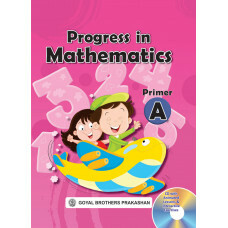 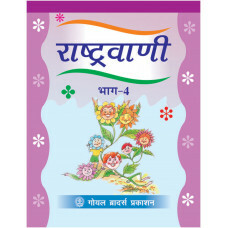 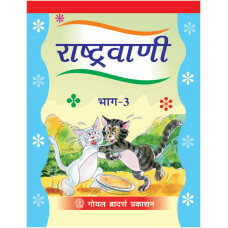 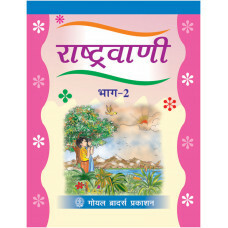 Nootan Sanskrit Rachna Part 3..
Nootan Sanskrit Rachna Part 4..
Progress In Mathematics Book A (With Online Support)..
Progress In Mathematics Book B (With Online Support)..
Rashtravani Abhyas Pustika Part 1..
Rashtravani Abhyas Pustika Part 3..
Rashtravani Abhyas Pustika Part 5..
Sarvagrahi Gujarati Text Book & Grammar Book 1..
Sarvagrahi Gujarati Text Book & Grammar Book 2..
Sarvagrahi Gujarati Text Book & Grammar Book 5..
Sarvagrahi Gujarati Text Book & Grammar Book 6..
Sarvagrahi Gujarati Text Book & Grammar Book 7..
Sarvagrahi Gujarati Text Book & Grammar Book 8.. 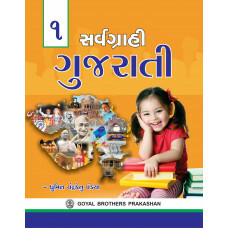 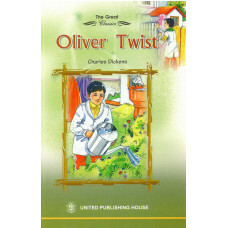 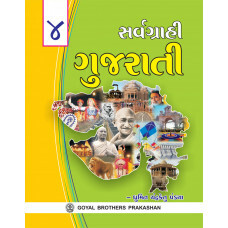 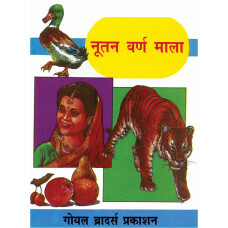 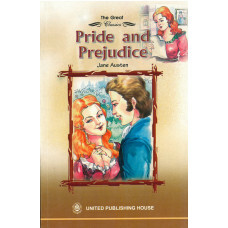 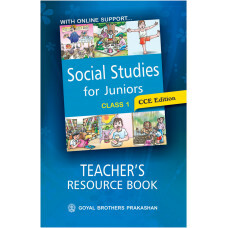 The series SOCIAL SCIENCE SUCCESS is a set of three books for students of Classes 6 to 8. 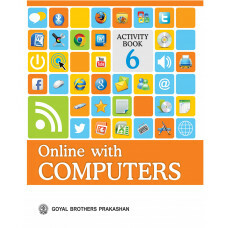 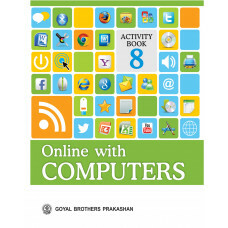 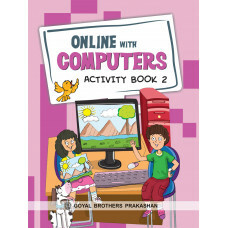 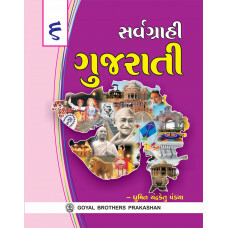 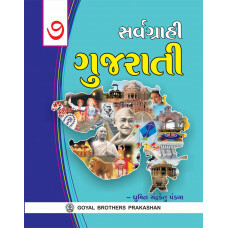 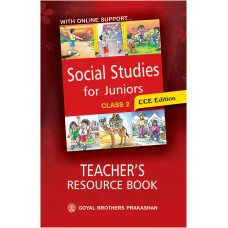 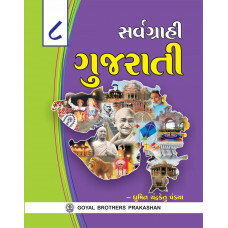 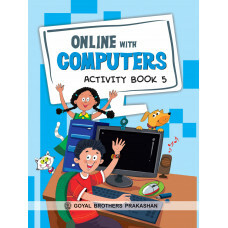 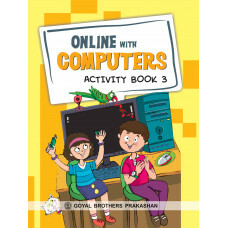 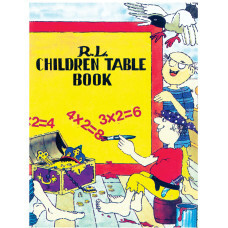 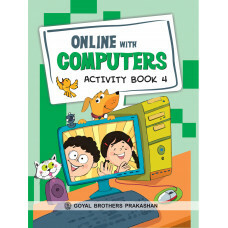 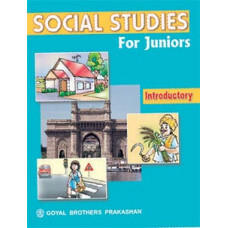 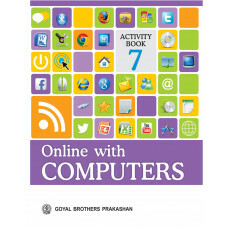 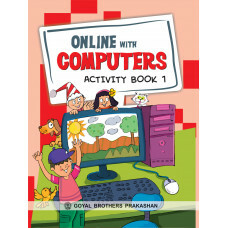 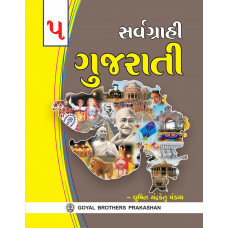 It is stri..
Social Studies For Juniors Teachers Resource Book For Class 1..
Social Studies For Juniors Teachers Resource Book For Class 2..